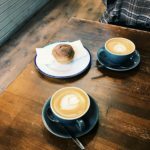 I have been slowing dipping my toe back into blogging in the last couple of weeks. Aiming to now post once or twice a week instead of three times thanks to university slowly killing me, I have been putting a lot more thought into my content and have turned to creating things I care passionately about. I’ve stopped worrying about what I’m posting, when, who it’s for and instead concentrating on writing from the heart and editing content that I am passionate about and proud of. No matter how big or small the topic matter is, I’m going back to what I love about blogging and caring about the written word. 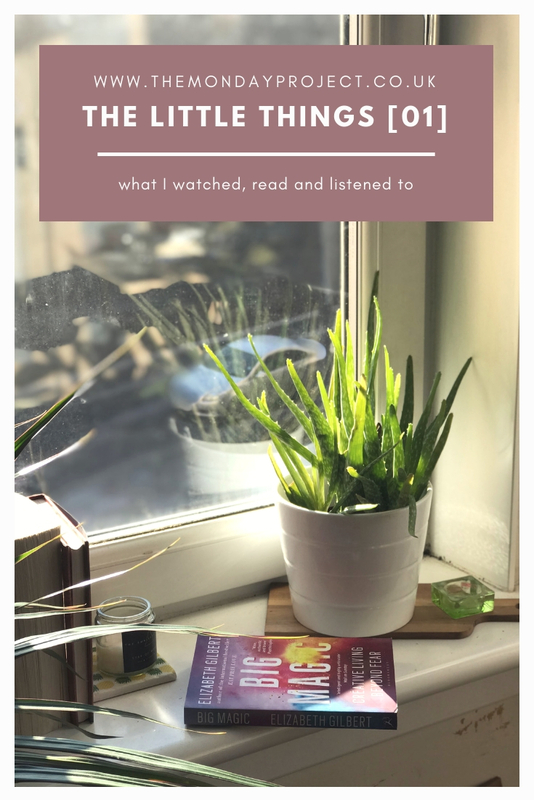 So in order to fit in with my new ethos on blogging for 2019, I thought I’d re-vamp my much loved series The Little Things in a more digestible, interesting and useful concept. I read a lot, I watch a lot of TV and I listen to podcasts every damn day so I want to share that with you. I am currently aiming to read 50 books this year and have added in a little bit of reading time every day before bed. This week I’m embarking on a new read, Liberty’s Fire by Lydia Syson that Hayley gave me when she was doing a book clear-out but I have just recently finished Mage’s Blood by David Hair. High fantasy is one of my favourite genre’s and I have not indulged myself in reading one of these books for a very long time. I picked it up in Waterstone’s before Christmas and began reading in January. It is a meaty book with three intertwining storylines in a far-away land but I loved the intensity of it. I’ve asked for the sequel, The Scarlet Tides, for my birthday and I can’t wait to read it. January is always one of my favourite periods for TV as there are so many new releases out there. Whilst the BBC adaption of Les Miserables is on my to-watch list, this month I’ve been soaking up another BBC drama: Silent Witness. I have been a fan of Silent Witness for as long as I can remember and I’ve really been enjoying the latest season. A particular favourite episode of mine from the current season was the Brighton episodes as it was nice to see the Lyell team outside of London but not in some dangerous situation abroad. Another series which has had me (and most of my Twitter feed) talking is the The Ted Bundy Tapes on Netflix. I’m a huge true crime fan and listen to an abundance of true crime podcasts but watching the tapes was a whole new bone-chilling experience. I have had trouble sleeping since as I am a little freaked out but it is an important and interesting watch to understand one of America’s worst serial killers and what lessons can be learnt. Due to The Ted Bundy Tapes, I am on a bit of a true crime podcast ban as I need to chill out a little bit. One podcast I am still listening to however is the Monster series Zodiac which releases new episodes in the series every Tuesday. It is a lot more reflective and less intense than other true crime podcasts and I can listen to it whilst being a lot more detached so doesn’t freak me out too much. I am really enjoying the series so far and it is goes very in-depth into the Zodiac case. In my efforts to not listen to true crime podcasts, I’ve been listening to a few creative business podcasts this week. Even though I’ve listened to a lot of The Independent Girls’ Podcast episodes before, I dived back in this week to listen to all the episodes I’d missed on my true crime binge and re-listen to a few favourite ones. I’ve found it really inspiring for getting motivated not only with my blog but also my life and working hard to achieving what I want in the future. 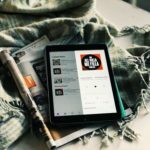 Individual podcast episodes I’ve loved this week are the How To Curate Your Life episode with Kristabel Plummer and the One Girl Band Podcast episode, also with Kristabel Plummer. Can you tell I really like Kristabel and her blog? Previous Post I am pretty obsessed with true crime podcasts, here’s the ones you need to be listening to. Next Post An un-planned blogging hiatus & the things that helped me break through it.